We designed the five-star designated Hyatt Vacation Club resort for excellence in quality, design and amenities in order to blend in with the environment and preserve the existing forested area, while providing a luxurious and timeless structure. The design approach was to blend in with the environment and preserve the existing forested area to the extent feasible, while also providing a luxurious and timeless structure. 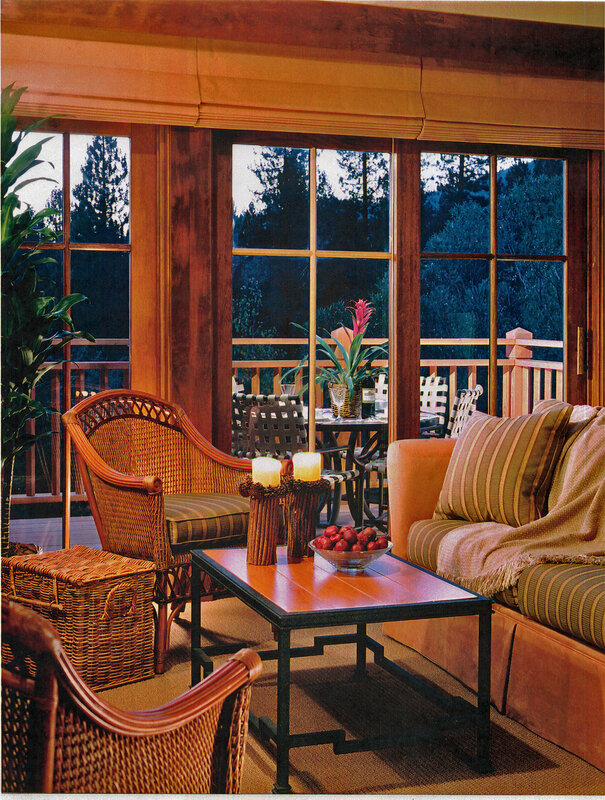 The High Sierra Lodge consists of 60 timeshare units contained in six three-story buildings. The aesthetic style features the use of natural colors and materials, and lake Tahoe Craftsman architecture to blend with the environment. 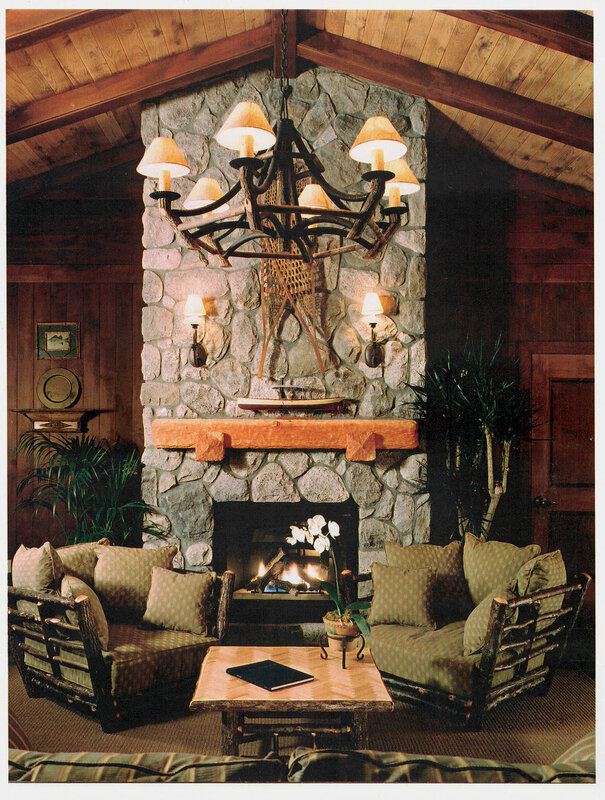 The interior also celebrates a rustic mountain theme, echoing the surrounding landscape features.